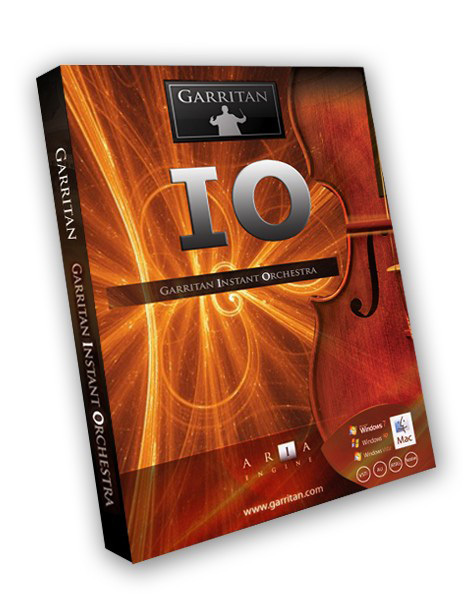 Instant Orchestra, Virtual Orchestral Instrument from Garritan. 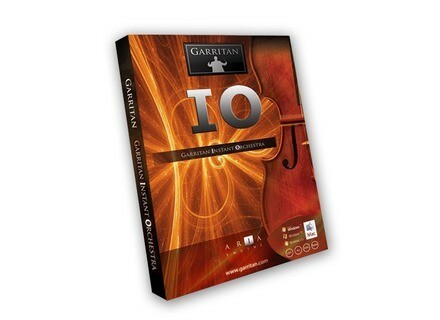 Garritan announced the new Instant Orchestra - a library designed to let your create complete orchestrations quickly. This sample-based collection contains pre-packaged orchestral instrument combinations, mashups and effects: brass, strings, low-octave rumblings, wind textures, overlays, choruses, pianos, harps, cathedral orchestra, ensembles, ethereal textures, whirls, rises, glissandi, clusters, and more. It is designed to supports popular formats, Mac and PC, as a standalone program or as a plug-in (VST, RTAS, and OSX Audio Units), with supported notation programs and in 64-bit operating systems (Windows only). [NAMM] Behringer iStudio At the 2012 NAMM Show, Behringer introduced a new iPad dock for musicians, the iStudio iPad Dock. [NAMM] AAS Chromaphone Sound Bank Series Expansion Applied Acoustics Systems announces the expansion of the Sound Bank Series with titles for Chromaphone. [NAMM] Waves InPhase At NAMM, Waves Audio is displaying its new InPhase plugin.